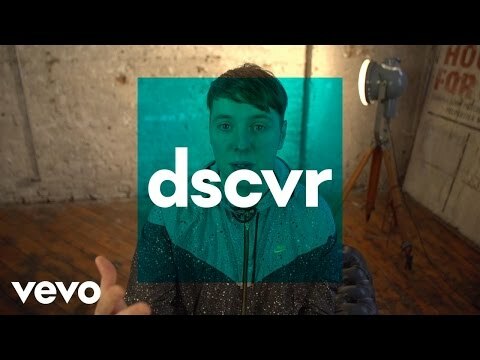 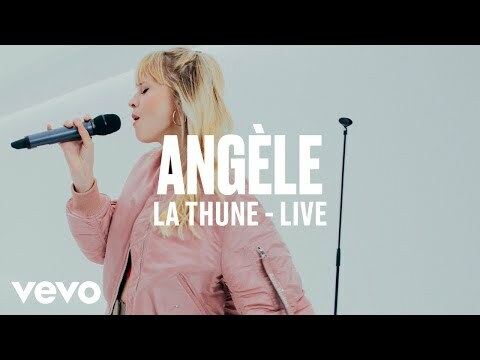 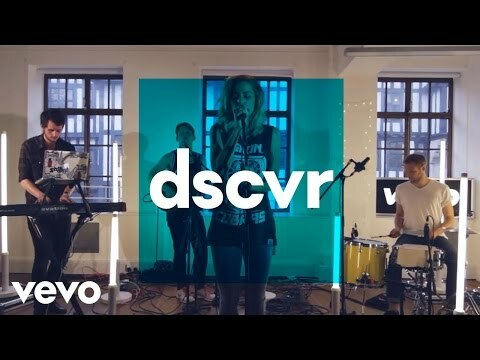 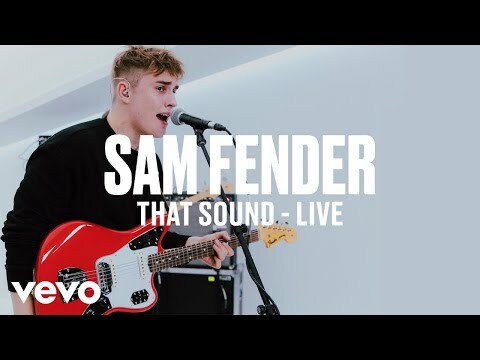 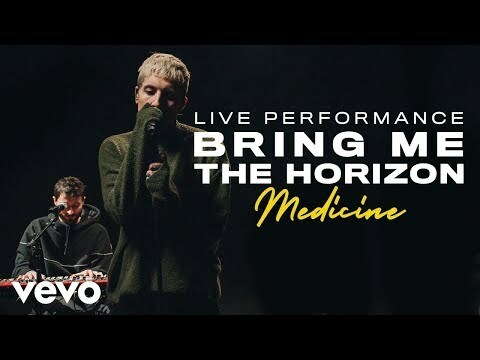 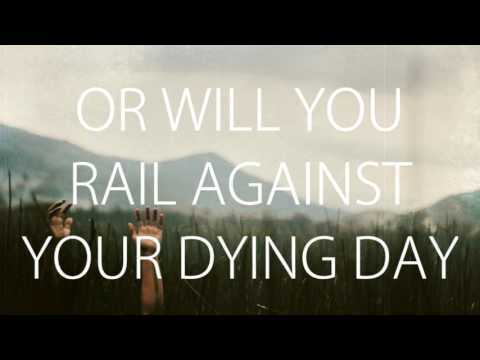 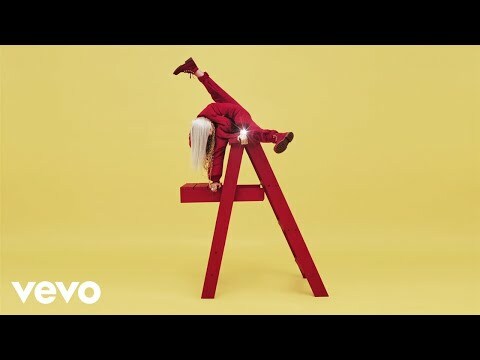 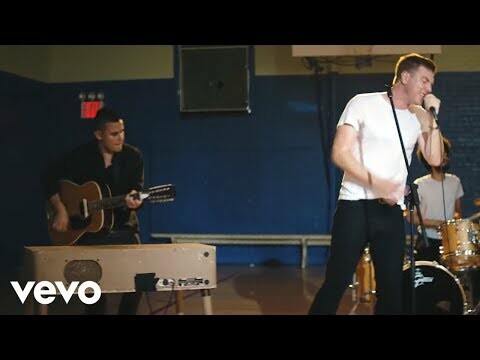 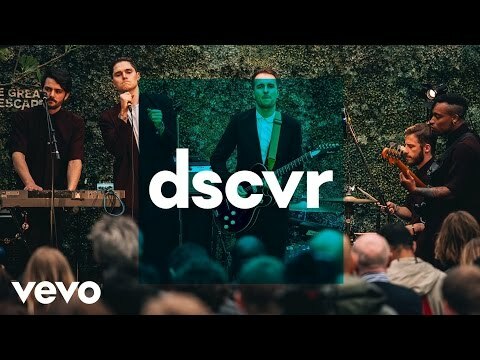 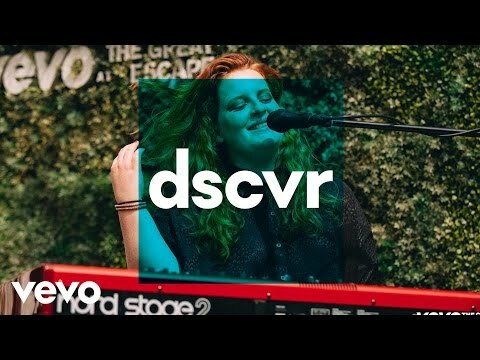 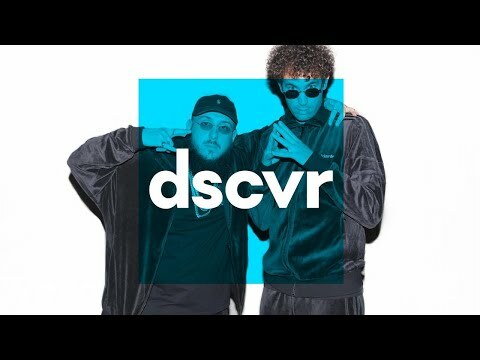 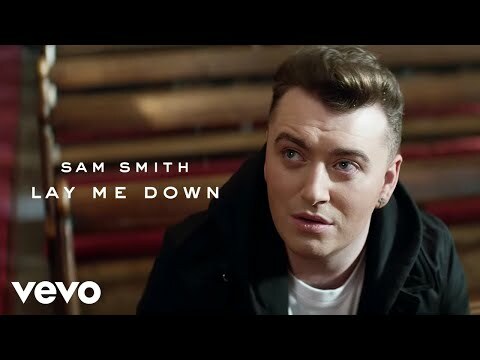 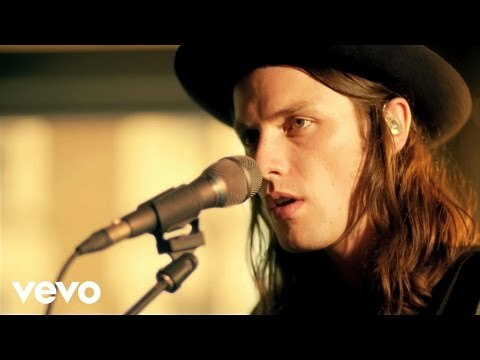 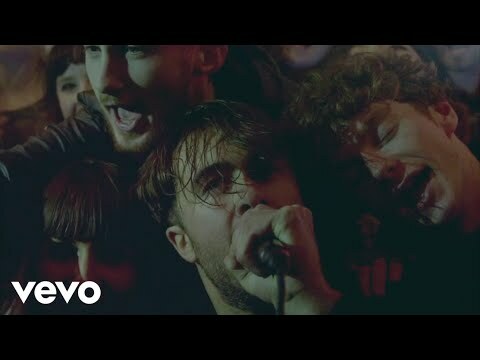 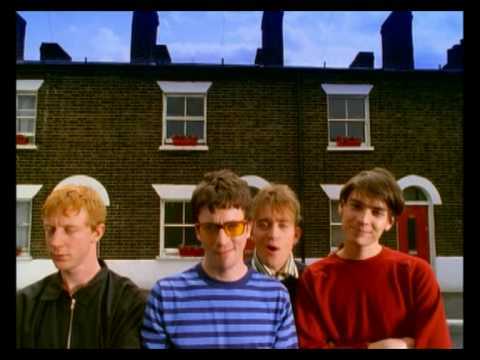 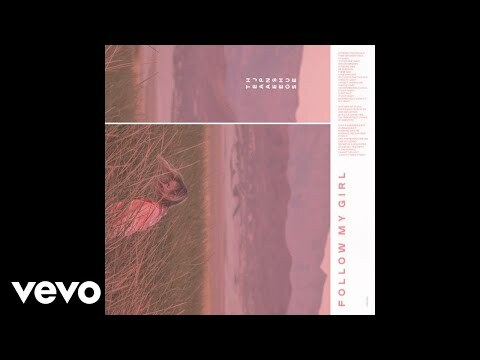 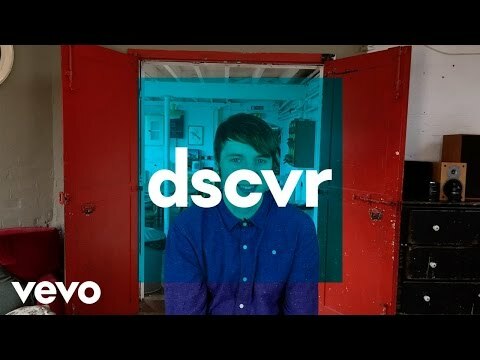 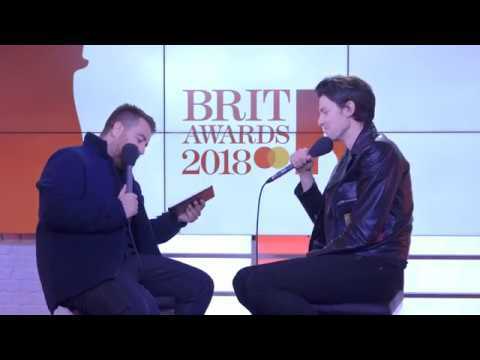 Phil Taggart hand picks the best in new music on Vevo in dscvr New Videos each week. 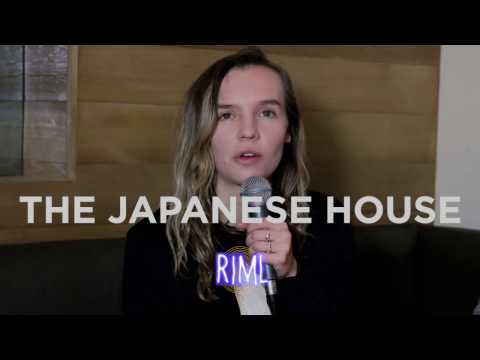 This time it's The Japanese House, Weaves, Nimmo! 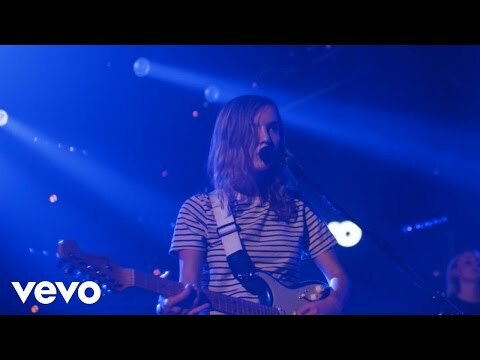 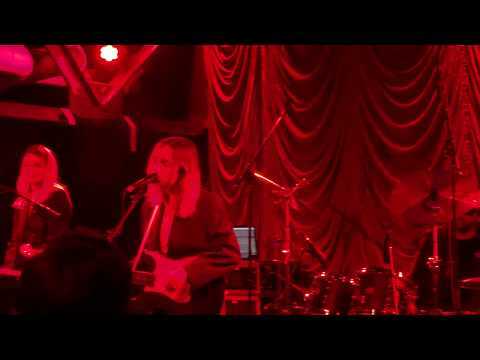 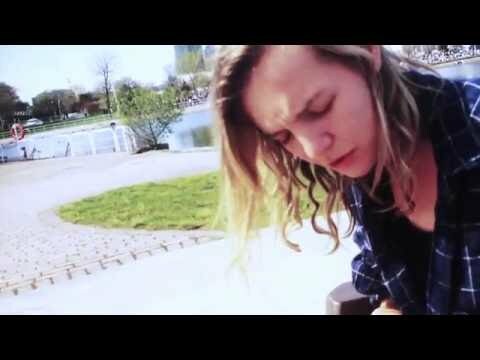 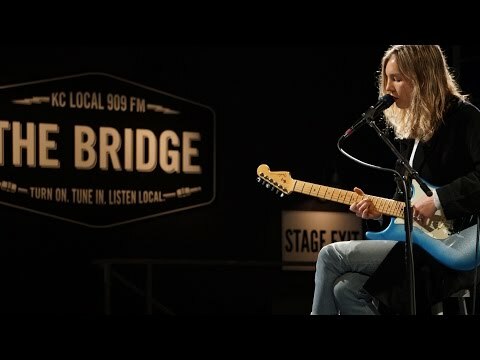 The Japanese House Live Phila. 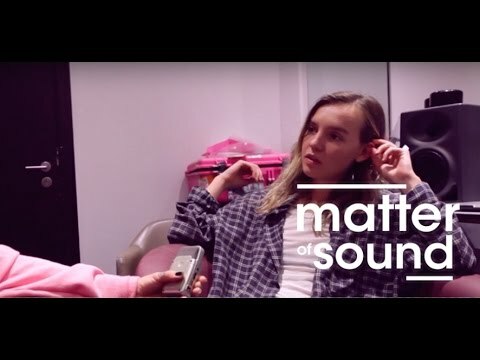 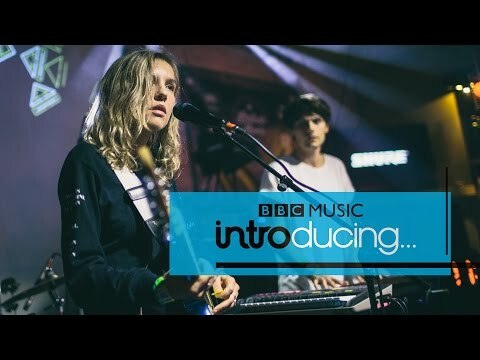 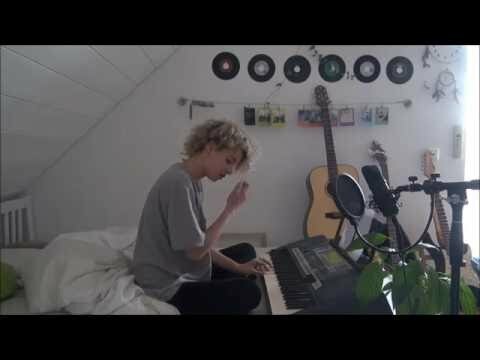 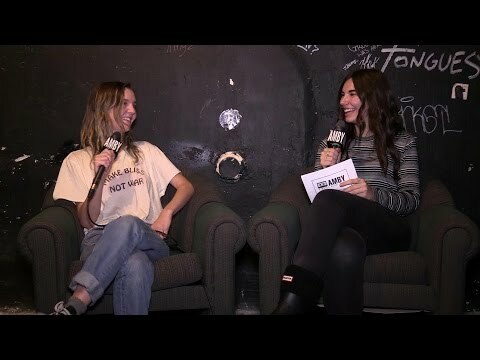 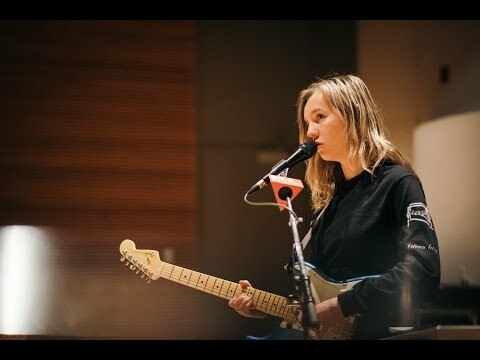 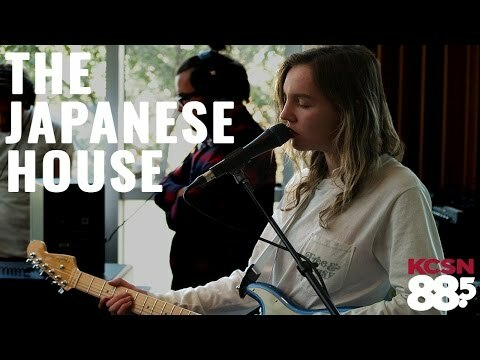 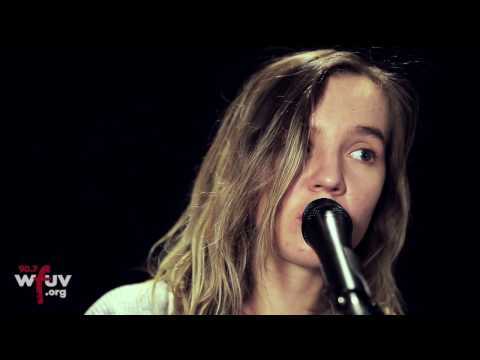 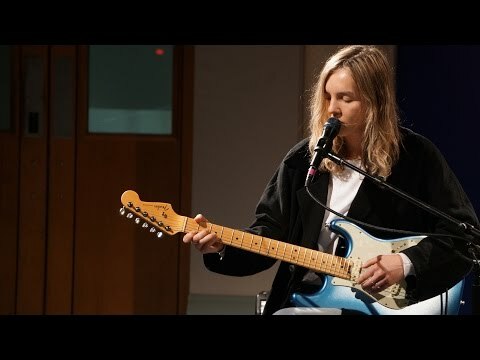 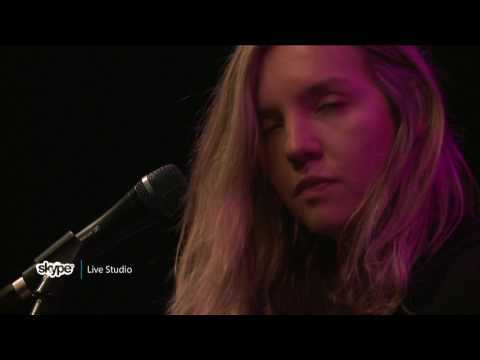 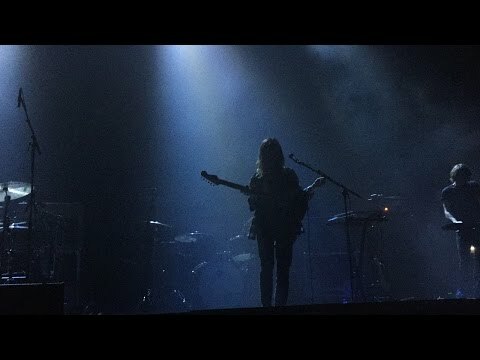 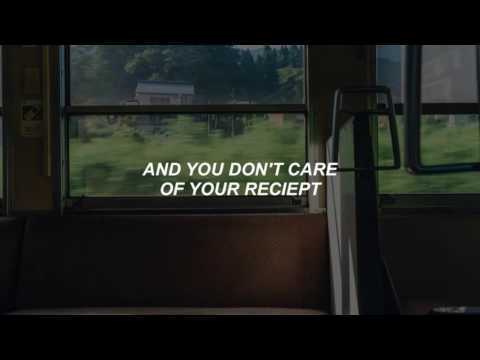 12/12/2018 "Clean"
The Japanese House || Live @885 KCSN || "Still"